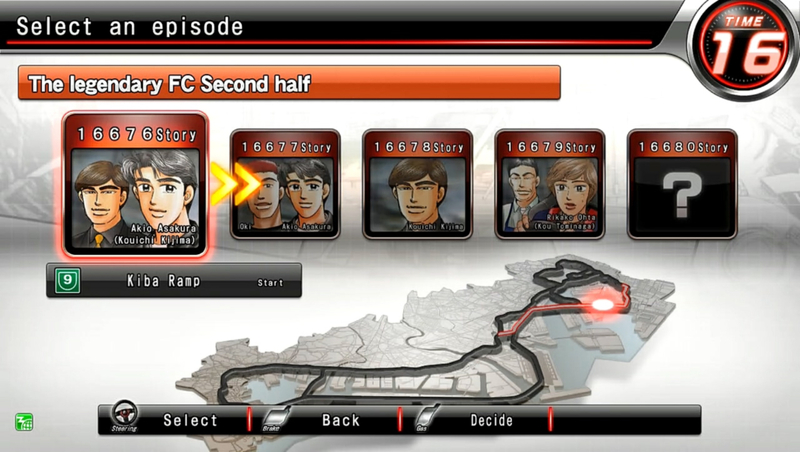 Hayashi will give Kijima the FC back free of charge. 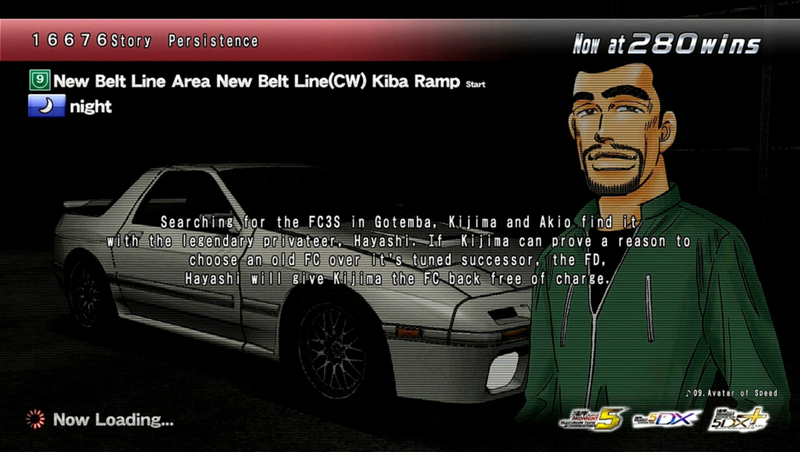 Kijima took the FC back to Tokyo. Want to race a little? and we'll follow you in the FC. or face up to the FD. I think cars change in 20-years cycles. it should be an FD, not an FC. Forget your past and pride. You've got reasons to pick an FC. Show me your stuff and I won't charge. really better than an FD there. One Eg can change a car. It's even better on an RE. really different from anything else. Why do you think I'm hooked on rotary? It isn't that the RE has a good Eg layout. Is it the feel? No. It's speed. Rotaries are fast Egs. REs revved up, but they can't revved up forever. Meaningless revs are just a burden. Which range of revs is the best? "In a way, an Eg can take a lot of damage. And fixing them is fun." Man, REs are really great. That old man is really something. I wanna try handling it. Try my hand at an FC.